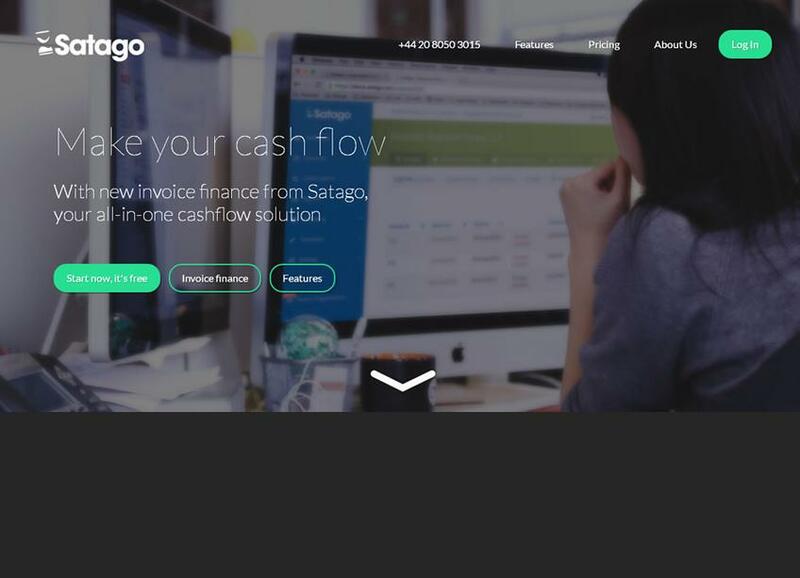 Satago is credit control and accounts receivable software that improves small business cashflow by getting them paid faster. We connect in to companies' accounting software then automate the process of chasing customers for payment. We have credit data on companies to help educate users about who are good customers, and who should maybe be avoided.